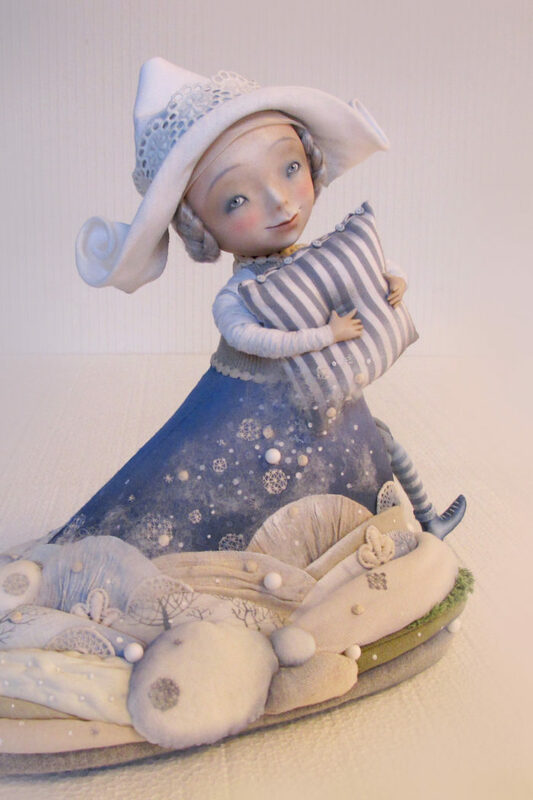 Artist dolls, one-of-a-kind originals by Anna Zueva, doll maker and NIADA artist from Vilnius, Lithuania. It’s completely handmade work. 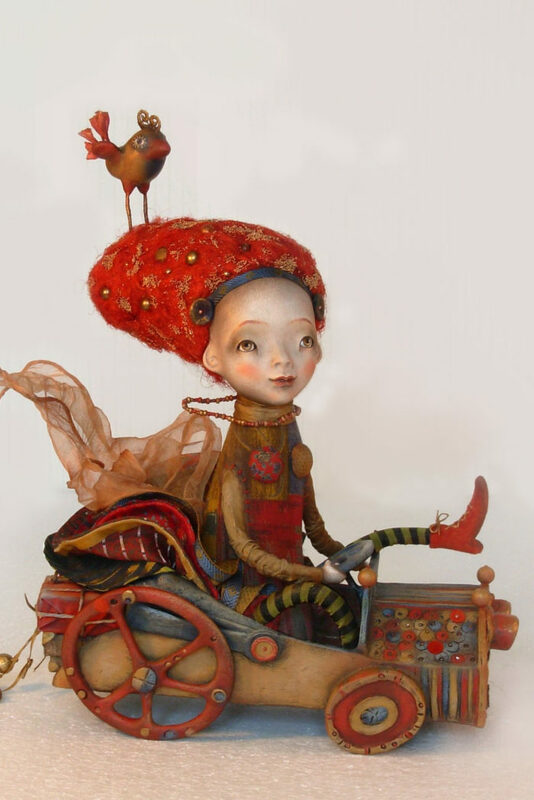 Each doll is created from unique design and usually exists in a single copy. No pre-fabricated parts. 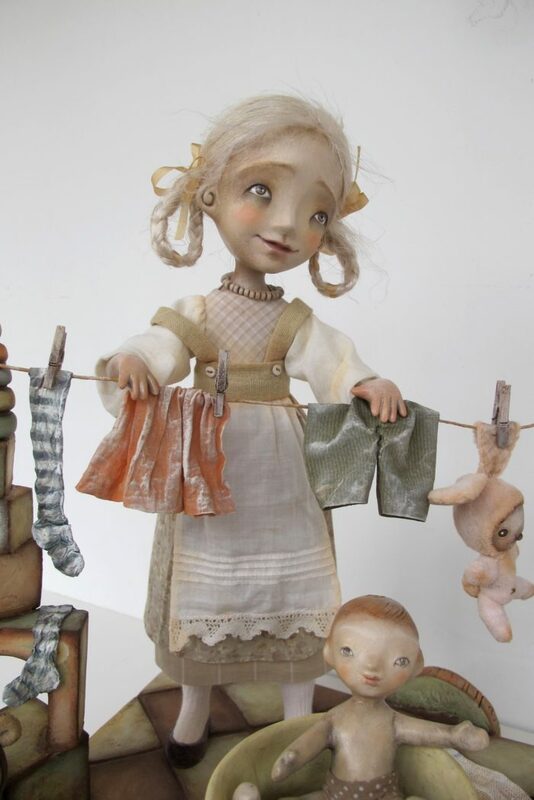 Handmade clothes tailored individually for each doll.